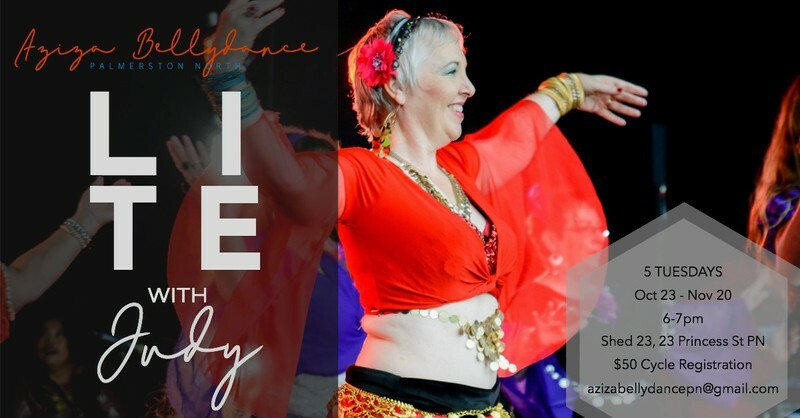 Learn the art of bellydance from one of Aziza's elite dancers Judy! In this cycle, Judy will introduce and explore the art of dancing with a veil. Techniques, combinations, drills, choreography and a chance to perform at Aziza Bellydance Palmerston North year-end hafla RAQS et cetera! $50 for the full cycle registration or $40 for the first 3 cycle registrations. Click on the link below to complete our super easy online registration!